Inexpensive Plasma cutters? Any good? I'm looking to replace my torch as the bottle rental is really expensive. I saw a few posts on youtube of guys using inexpensive 220 volt plasma cutters. I would mostly want to cut up to 1/4" or 5/16' steel and 1/4' aluminum. THis is an example from Amazon, thoughts? I can't speak to the quality of that example, but bear in mind the line between inexpensive and Cheap is some times damn hard too see. I don't know about that machine, but I do currently have a Harbor Freight machine that works very well. I also have a very expensive Thermal Dynamics machine. I use the HF machine more because the cost of consumables is very low. This is something you need to check carefully when considering cost. The consumables can eat you up in cost, so cheap machine may not be a bargain down the road. Also be aware that you will go through more consumable parts if your air supply is dirty or full of moisture. You need to make the investment in good water separation and filtration. For the money, I think the HF machine is the best value out there, BUT repair parts on all HF stuff is hard or impossible to get. I would buy the extended warranty so you can exchange it. Ive been using and abusing a Cut-50 D machine for 5+ years now. Older one I have is slightly different than the one linked, so there must have been a few changes over the years. So long as you have good dry air, they are fantastic. These are the exact ones, and are compatible with my machine. I've been using mine plenty lately, as the new truck is in the shop for its custom flatbed. Managed to shed nearly 50# skeletonizing the cross members! Also, if it is a dual voltage machine, be sure to run it on the higher voltage. Thanks |daSHO, that's the info I was looking for! Here in Canada a used miller is 1200.00. For the small projects I'll be building it should work fine. Going to build rear motorcycle rack/ladder and front bumper for my truck. 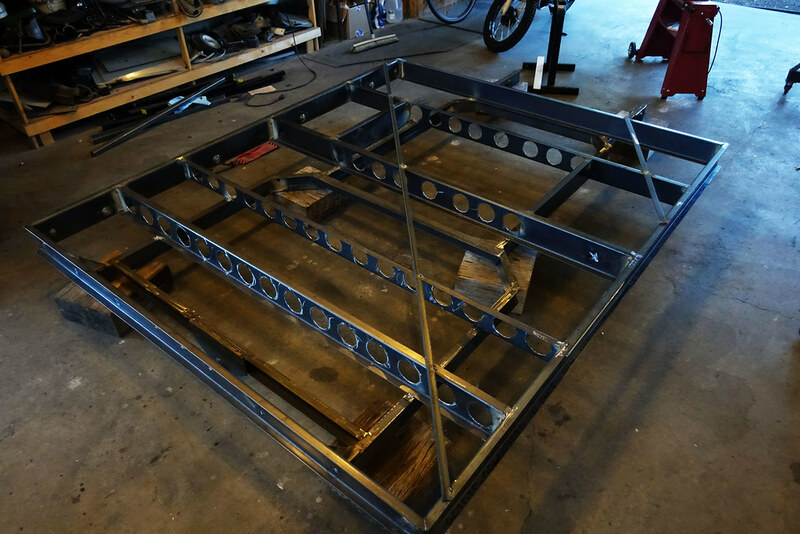 I'm also going to build an aluminum solar panel rack and roof rack. Ordered a cut50 D from Ebay this morning, and a 100 piece consumable package. Consumables were only $27.00. I have the lotos 500 it's not bad. Buy lots of consumables, it helps with the cutting. My plasma and TIG are both from eastwood. The TIG wasn’t ever right from the beginning and let all the smoke out pretty quick, but the replacement is good. Certainly ok for my occasional use level. Have you looked at the newer cold cut blades? If you're just chopping and making straight they are faster and easier than messing with a plasma cutter. I'd like to see a review on that ebay cutter when you get a chance to use it; the price makes it attractive for home use. I bought one of these about 6 months ago to replace My smoked Hypertherm. So far it is worked perfectly. Will cut 1/4" steel and aluminum with ease. Have cut 5/8" steel with it, not the cleanest cut but it did it. For the price I can't complain. I haven't heard of cold cut blades? I do have a chop saw I use for general steel cuts. 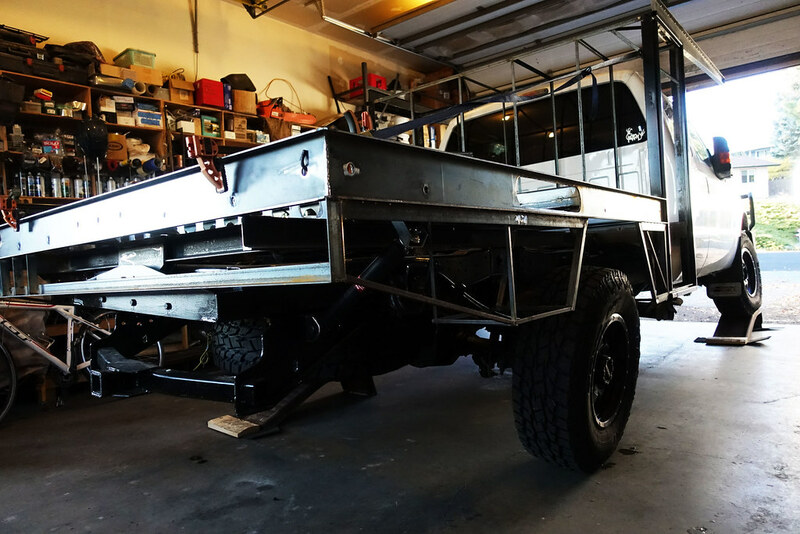 I want the plasma cutter for aluminum and longer angled cuts for building a bumper from plate. Also to replace my torch. 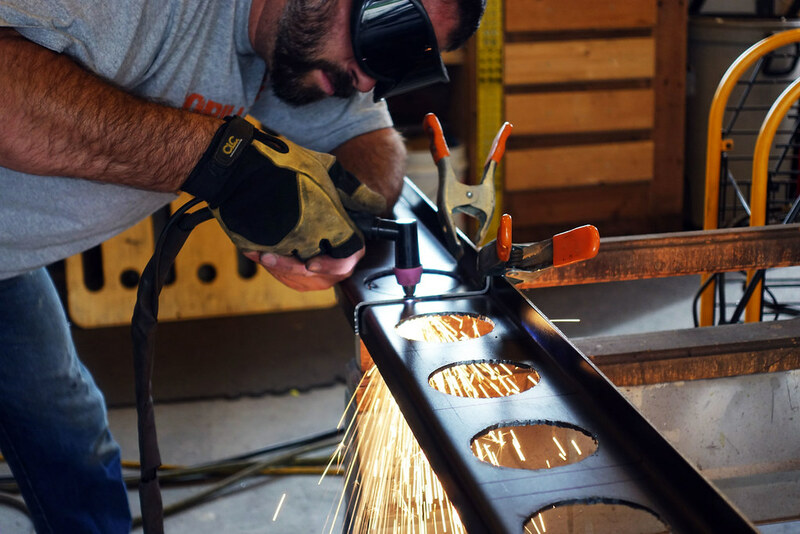 The cylinder rental for one year is more that this plasma cutter. I think the general consensus for the off shore plasma is they are all similar and it really comes down to support. If you get a dud, which happens, how hard is it to get replaced. And finally consumables; easy or hard to find/cheap or expensive for purchase. That being said I've had a Lotus for a couple years and have made hundreds of cuts, mostly 1/4 aluminum, with no complaints. Fwiw, Back when I was outfitting my shop, Cebora was considered best value of the budget machines.